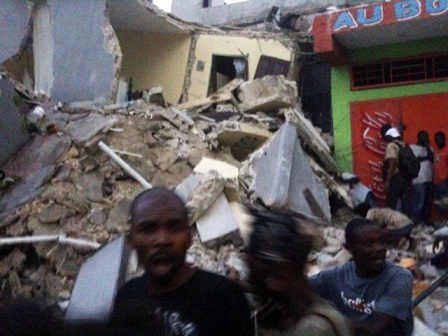 Haiti: Thousands feared dead, injured, homeless… relief, humanitarian efforts on! 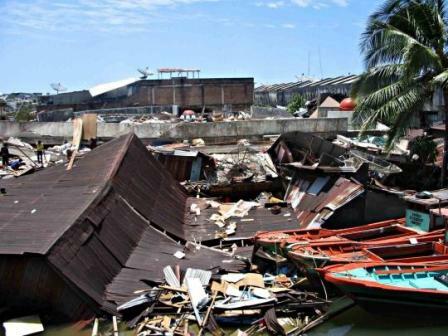 A day after a powerful 7.3-magnitude earthquake had struck off the coast of Haiti, more than 100,000 feared dead… and the bodies of those discovered are now lining the streets… in the meantime, humanitarian and rescue efforts are being coordinated by countries all over, including Jamaica. Jamaica’s delegation, headed by Prime Minister Bruce Golding and senior security officials, will travel to Haiti on a one-day visit to Haiti tomorrow. 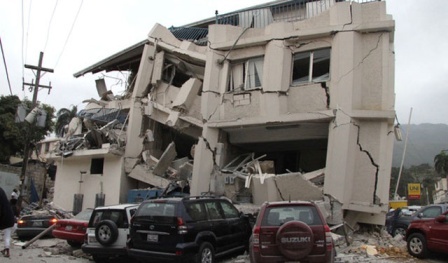 The tremor, which hit at 1653 (2153 GMT) January 12, about 15km (10m) south-west of Port-au-Prince, the US Geological Survey said, has literally flattened Haiti. 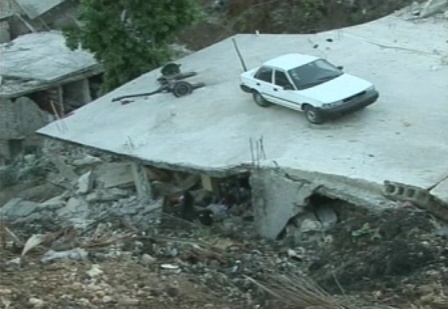 A hospital and other buildings have collapsed. 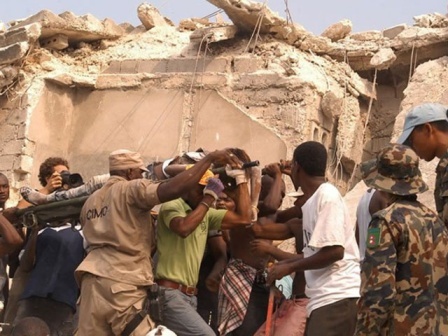 A picture is said to be worth a $1,000, and so, the following photos will give you a more graphic understanding of the damage in Haiti. 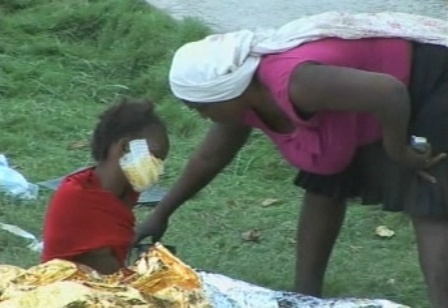 A grief stricken child victim of earthquake damaged Haiti! 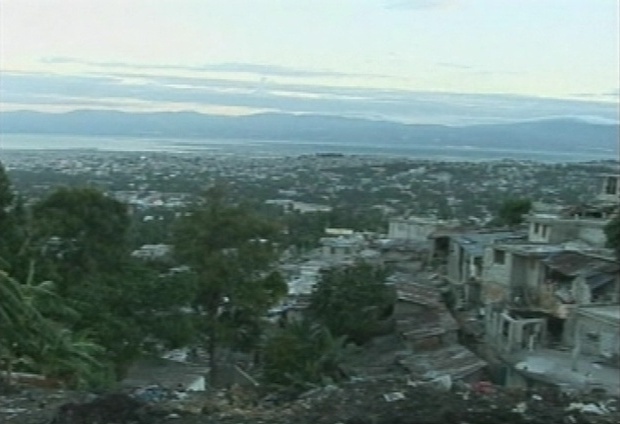 A flattened Port au Prince! ← Yéle Haiti… Established By Musician Wyclef Jean To Assist His Native Country!